Say hello to my little friend. 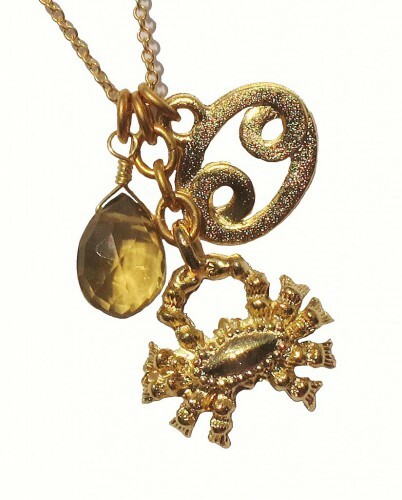 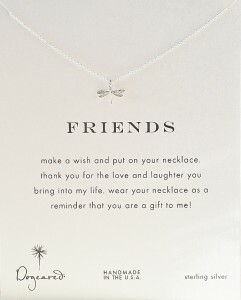 He’s the really cute looking dragonfly on this necklace. 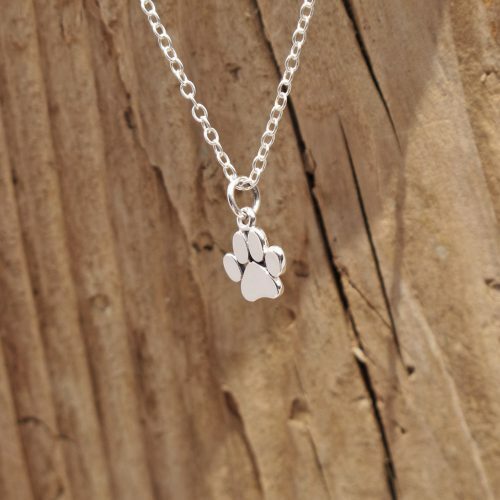 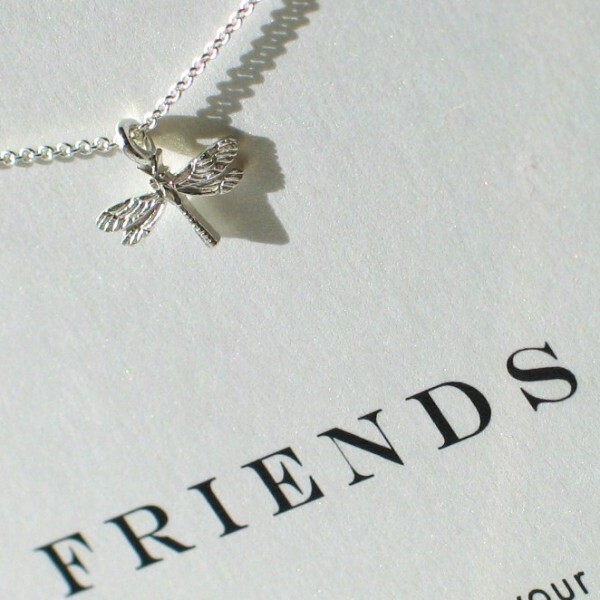 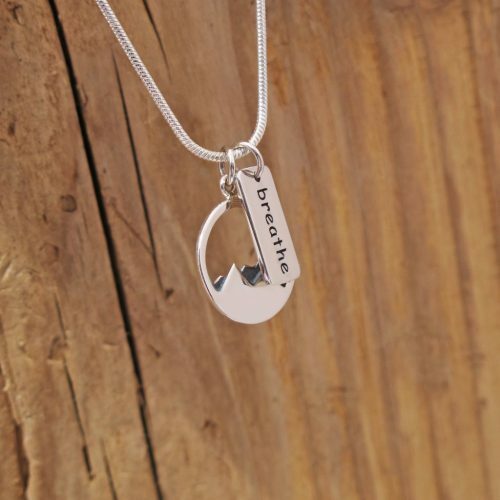 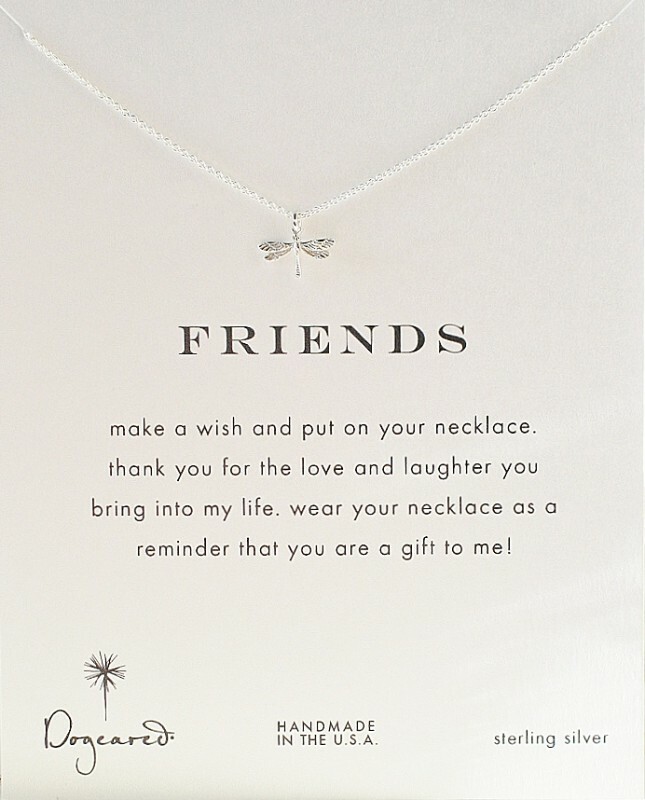 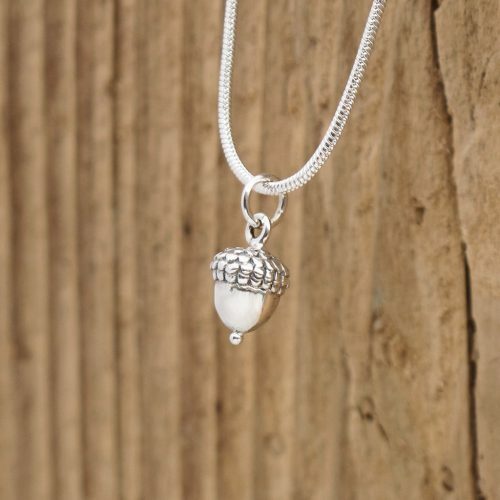 Perfect for wearing or giving as a reminder of how amazing friendship can be!